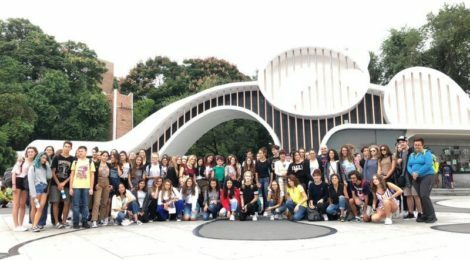 Dear readers, for this issue of Chongqing Stories, we invited some students from five high schools in Tuscany, Italy, to share the experiences they made during a summer camp in Chongqing last September. 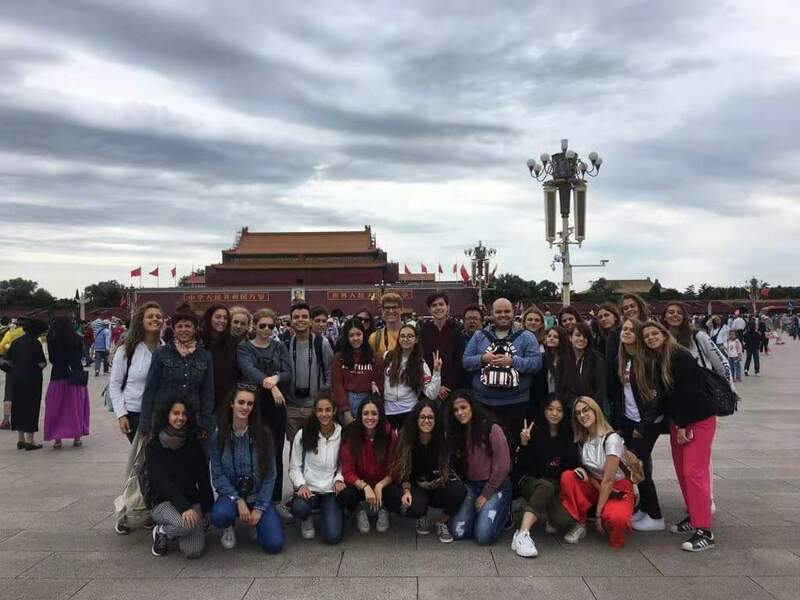 This two-week Summer Camp was organized by Hanban and Confucius Institute in Pisa with the aim of providing students interested in Chinese history and culture a chance to explore this beautiful land. 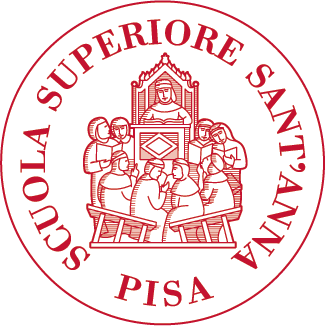 Galileo Galilei Italian Institute(GGII) has been helping organize this kind of activities with logistic support since 2009. After those two weeks, we talked with several students and below you can find some of their responses. 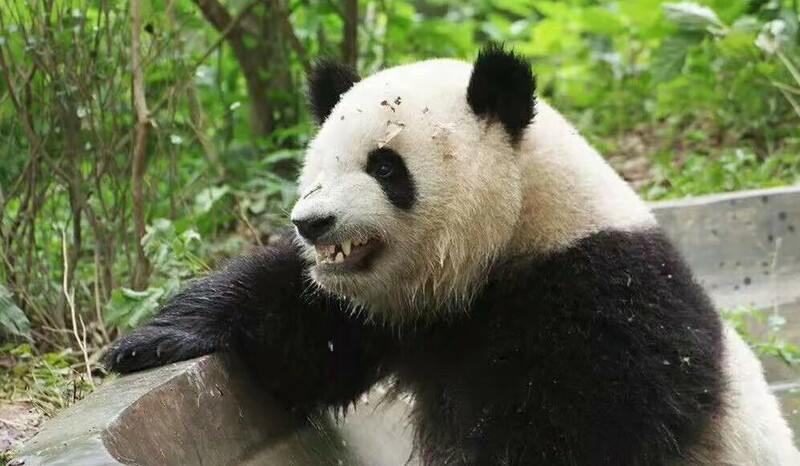 In their spare time, they had the chance to meet with Chongqing locals. 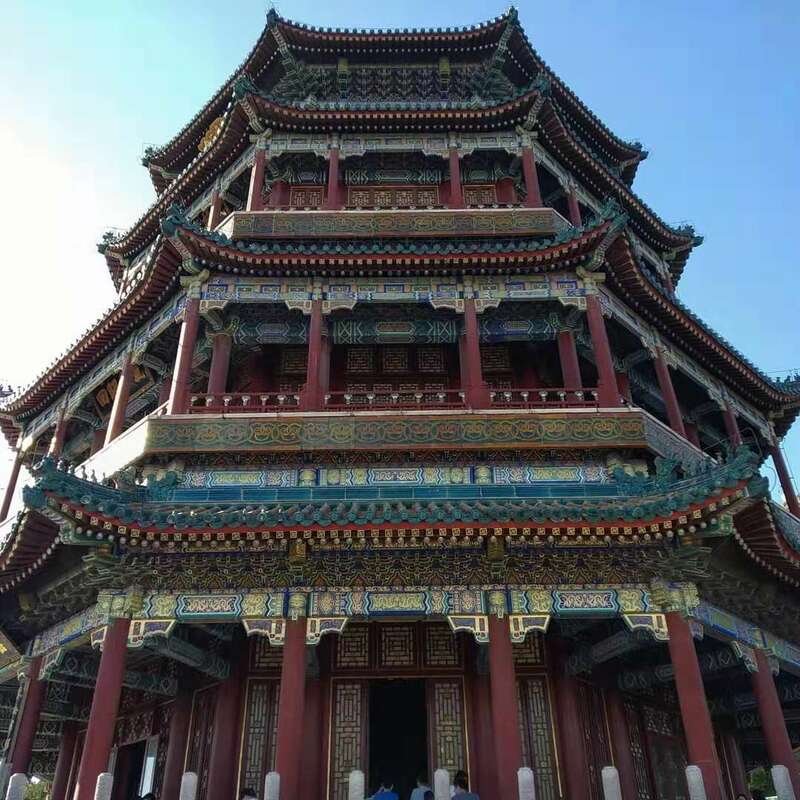 Although the language barrier was strong, everyone they met showed patience and enthusiasm. People always say “hello” to the students whether they were walking in the street, eating outside or just resting on campus. Romeo added “We assume it is because we were a group of more than 70 people and locals may have found interesting seeing so many foreigners all together. Some of them wanted to take a photo with us, others just to say ‘hello’. Their warm and lovely smiles are unforgettable.” They visited Chongqing under the guidance of teachers from CQU. Virginia and Luisa told us that “the skyscrapers in Jiefangbei and the old buildings in Ciqikou were dazzling The night cruise along the Liangjiang Rivers was really amazing and the city look just beautiful at night.” In addition, they paid a visit to the great Buddhist art treasures in Dazu county, the Stone Carvings, and the giant panda Base in Chengdu. 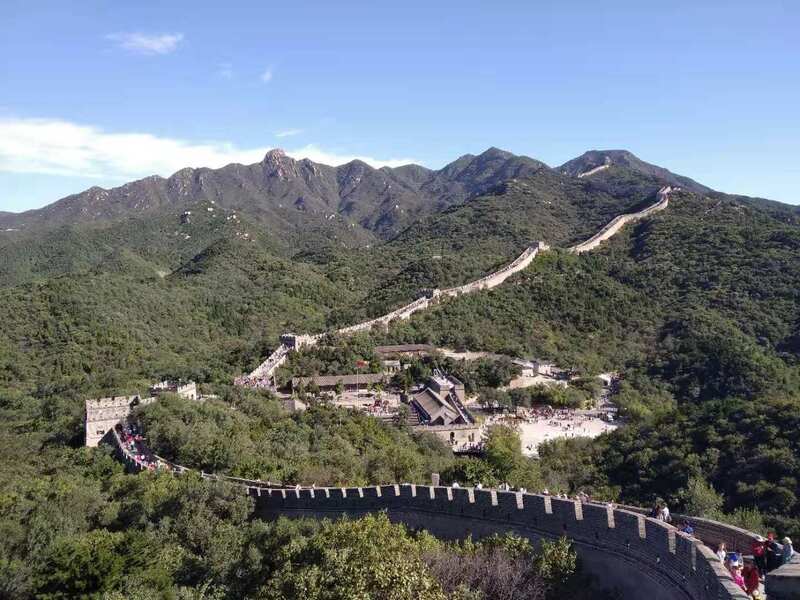 Besides Chongqing, they also went to Beijing where they visited the Great Wall, the Bird’s Nest, the Summer Palace, the Temple of Heaven and the Forbidden City. “What we have seen left us speechless. The places we visited were breathtaking and I couldn’t take my eyes of the majestic buildings we saw walking down the streets” , Noah said.